Moving an office needs to be aa seamless process. The disruption to the day to day running of your business needs to be kept to a minimum. Offices, libraries, schools and shops can all be moved by our professional and experienced team. We can provide full service or part service options. Packing of books, files, stationary along with all other office goods all need to be treated with care. Aarons can pack your complete office or supply the materials for self packing. 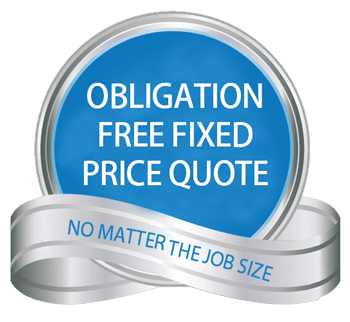 We can look after the dismantling, transport and reassembly of all office furniture. Placement and setup in the new premises for a commencement of business. Aarons can arrange disconnection and reconnection of computers and some IT systems. Asset disposal is available if you have replaced your old goods and the new office is pre-fitted. If your new office is short on space we can arrange secure document of furniture storage. Furthermore, once the documents are no longer required we offer destruction of sensitive paperwork. Aarons have many contacts in the furnishing industry. We may be able to help with this you need it. We have the experience and team to make the move easy.